Three decades after the debut of the groundbreaking series Golden Girls, Betty White recalls her favorite memories from the set. The 97-year-old actress and comedienne Betty White recently opened up about the best times she experienced with her castmates from 80's sitcom Golden Girls. 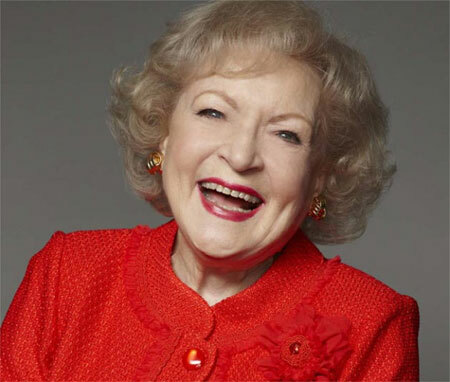 Betty White's castmates from the show constantly teased for her immense love and care for animals. According to one of Betty's pals, they once convinced her that a stray cat was trapped in the wall. 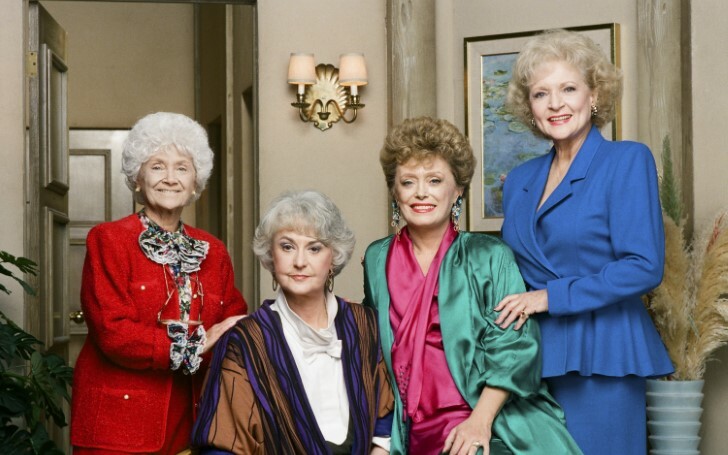 Betty White recalls her favorite memories from Golden Girls set. Betty was cast as tenderhearted and gullible Rose in the 1985 sitcom where she was already a sitcom vet alike her co-stars Bea Arthur and Rue McClanahan. The three women along with the television newcomer Estelle Getty, a Broadway pro hired to play wise-cracking, scene-stealing Sophia, immediately shared chemistry which lasted for years. Betty recalls the first day of their very first readthrough for the pilot. Betty and her friend Rue (who played Blanche, the man-hungry Southern belle, and owner of the Miami home the women shared) were delighted to reconnect on the Golden Girls set after working together on Mama's Family. According to a friend, the women shared profound love and beautiful friendship with each other. They also spent time playing little word games on the set while the cameras weren't rolling. But things weren't always good when it came to her other castmate Bea (who played sharp-tongued, cynical Dorothy). Though both the actress respected each other, they clashed quite often as a result of their personality differences as Betty was naturally high-spirited while Bea was introverted and intense. 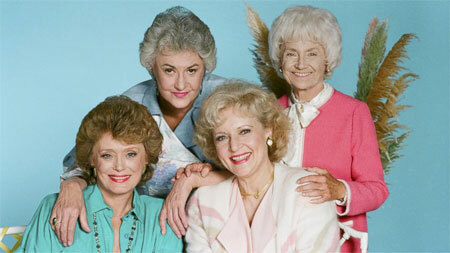 Betty with her Golden Girls cast mates. But another set insider saw their relationship differently. Betty, however, didn't have hard feelings towards Bea. She further clarified the importance of working closely together and the lasting impact it can have. Despite their differences, Betty and Bea did bond when it really mattered. In the first season, both were the primary caretakers for their ailing mothers, who passed away within one month of each other. Betty’s relationship with Estelle flourished during the seven-season run of The Golden Girls. “Estelle was shy, and it didn’t help that she had trouble adjusting to doing weekly TV. She was intimidated by working with these TV veterans,” says the friend. But Estelle, who died in 2008 at age 84 from Lewy body dementia, connected with Betty over their shared love of show business. “Estelle came in as an outsider, but Betty took a liking to her. She loved hearing Estelle’s stories about growing up in the Yiddish theater in New York and doing stand-up at the upstate resorts. Betty just lapped those stories up,” says the friend. Though the women typically saw each other only on the set, they did socialize on occasion. Ultimately, Bea insisted on leaving the show. She pulled the plug on The Golden Girls in 1992 despite the fact that it was still earning solid ratings. Despite being the oldest of the four main cast member, Betty is the last one still alive after Rue died at age of 76 in 2010.